Maynard Trigg lives carefree in the muddied slums of Carthage Skyport making mischief at the expense of his loving father, his friends, and teachers. 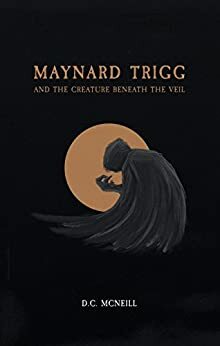 But when a pirate appears, claiming to have been sent to protect Maynard from a murderous creature, he is thrust into a life of magic, theft, and deceit. A life, he promised himself, he would never pursue.